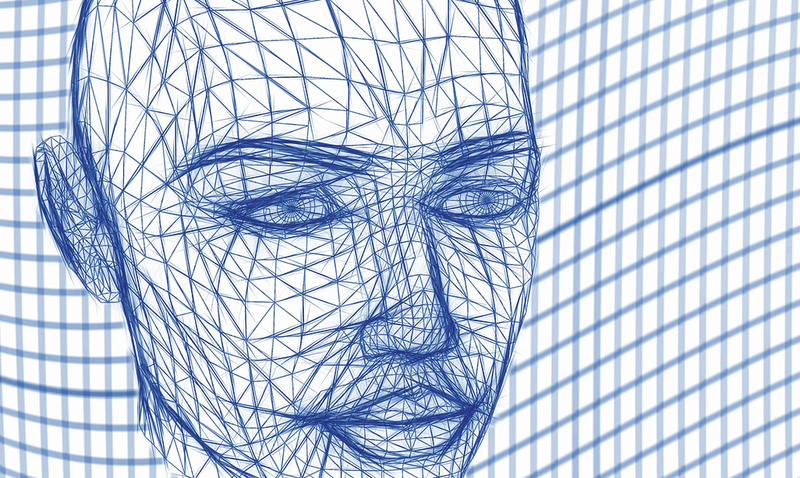 Biometrics — characteristics about a person unique to them and no one else, such as their fingerprint, their iris, or features in their face — are becoming an increasingly popular method of authenticating a person’s identity. 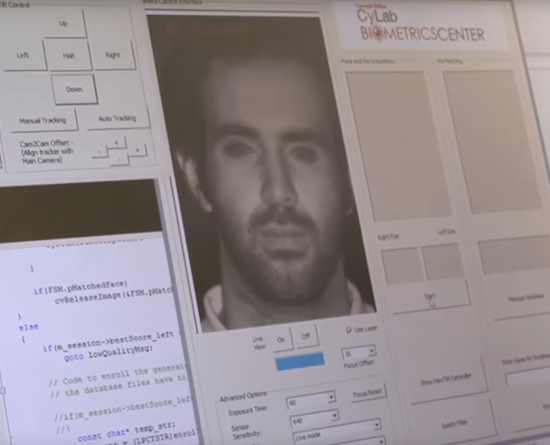 CyLab researchers are working on improving the accuracy of biometric systems with robust development and testing and keeping in mind ways adversaries may try to spoof these systems. In addition, one goal of CyLab’s biometric researchers is making biometric identification an effortless, thoughtless task. 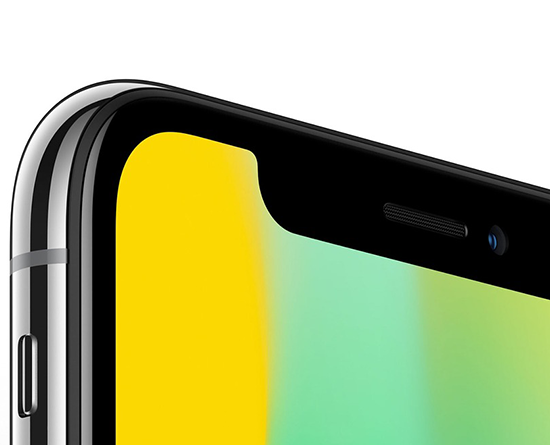 In an op-ed originally published in The Hill, CyLab's Marios Savvides explains that the new iPhone X's facial recognition is already possible–not with fancy and expensive camera sensors–but with cheap webcams and some advanced machine-learning algorithms like those being developed in his biometrics lab. Convenience store security cameras often can't capture enough biometric information to accurately identify a suspect. 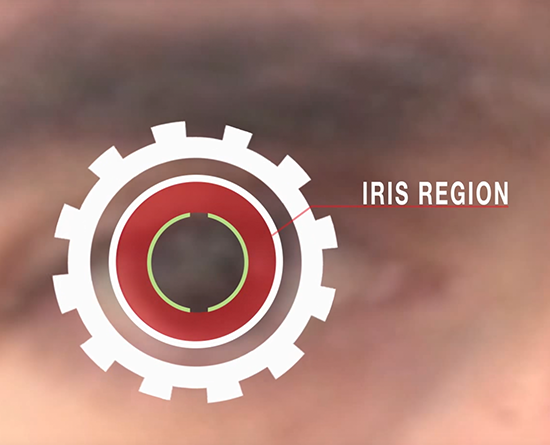 However, in this video, Professor of Electrical and Computer Engineering and Director of the CyLab Biometrics Center Marios Savvides discusses the potential for enhancing criminal identification using long-range iris scanners. Electrical and Computer Engineering and CyLab Associate Research Professor Marios Savvides demonstrates the long-range iris recognition system developed in his lab.